Ciao! 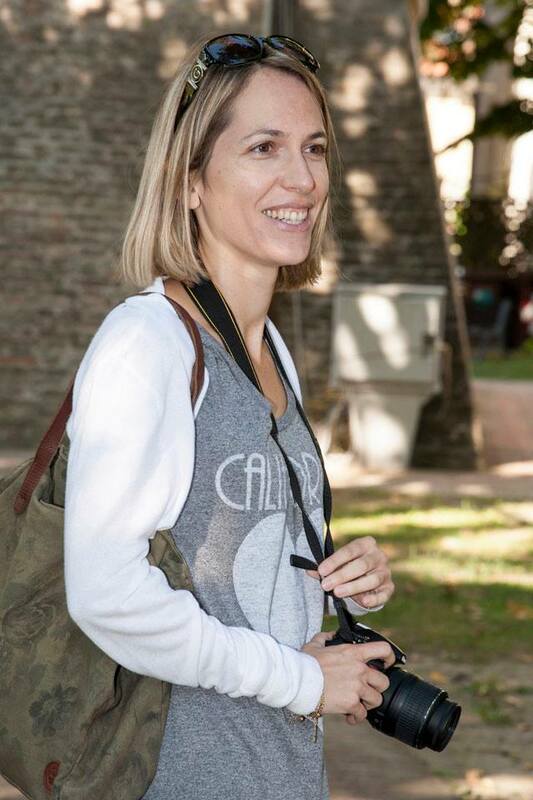 I'm Silvia, a freelance journalist and native Bolognese. After many years living in the U.S., I returned home with a newfound appreciation of the place I'm from. Follow along as I explore, with fresh eyes, my hometown and surrounding region of Emilia-Romagna. 18-second video tutorial on how to fold tortellini, Bologna’s signature pasta. Easy or difficult, what do you say? Save this address guys ‘cause this pizza is worth the trip out of town! Forno Mollica is the bakery of the one Michelin-starred restaurant Marconi in Sasso Marconi. It’s all about artisan breads and pastries made with carefully selected, organic ingredients... And then there are the gourmet pizzas 😋 such as the one pictured here: the dough is cooked in the oven then topped with creamy burrata, a drizzle of olive oil, and prosciutto crudo Sant’Ilario (Parma area). Yum! Have you ever stepped inside Palazzo d’Accursio? ‘Cause this is the view of Piazza Maggiore from its second floor and I’d say it’s pretty good. Say hello to Bonaccorsi Arch, the first arch to be built for the monumental Portico di San Luca, whose construction began in 1674 and took 100 years to complete. I took this photo from the top of Porta Saragozza, part of Bologna’s 13th century walls, where the museum dedicated to the history of the Sanctuary of San Luca is now housed. Bologna Uncovered Copyright © 2019. All rights reserved.